Every step of the concrete laying process has an impact on its future durability. Making even one mistake could lead to problems with your concrete in the future. This is certainly true when it comes to the concrete curing process. Unfortunately, many people fail to realize the importance of concrete curing. Today, GW Brockelbank Concrete Contractors wants to tell you more about concrete curing and why it’s so important for your driveways, patios, and walkways. 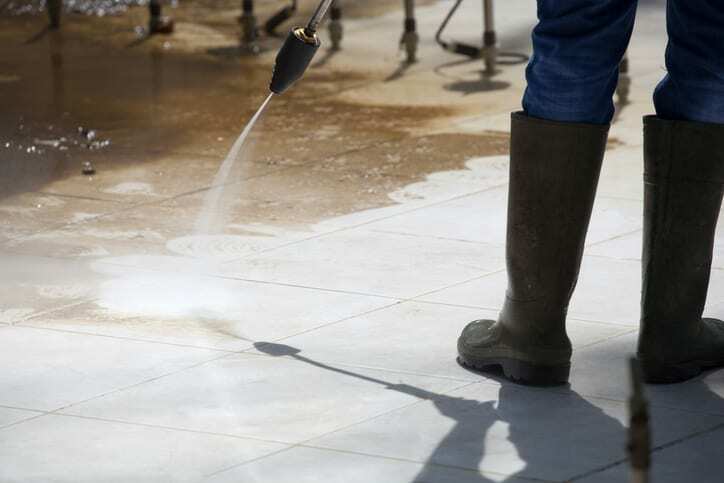 Concrete curing is a process that makes sure the concrete’s surface has enough moisture. Consistent moisture levels are needed for the concrete to maintain durability over its lifespan. This should be the final step of the entire concrete laying process. Concrete contractors may do this by using sprays or other methods. While curing is the last step of the concrete laying process, it’s one of the most crucial. Failing to cure concrete could cause a reduction in strength of up to 50 percent. Curing also helps the concrete surface stand tough in the face of harsh weather conditions, traffic, and types of exposure that cause wear and tear. Want to make sure your concrete is cured properly? Work with the expert concrete contractors at GW Brockelbank Concrete Contractors. Call today to schedule your consultation in the Charlotte, NC area.